They say the difference between a holiday and an expedition is that you record an expedition. And that’s exactly what I’ll be attempting to do on our “expedition” around south East America; visiting Florida, Georgia, South Carolina, North Carolina, Virginia and maybe a little Tennessee. My girlfriend and I are just planning our next road trip so this is an ideal time to go back over some of the tips we wrote down during our last holiday. 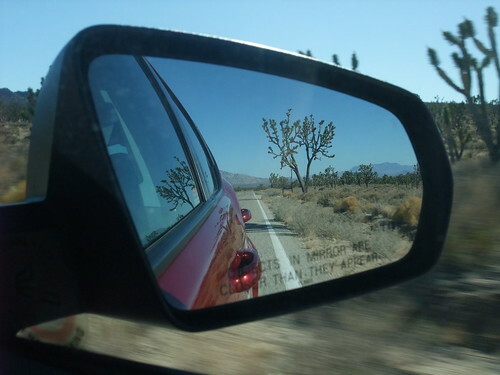 Last years road trip was on the south west coast of the US – California, Arizona, et cetera. 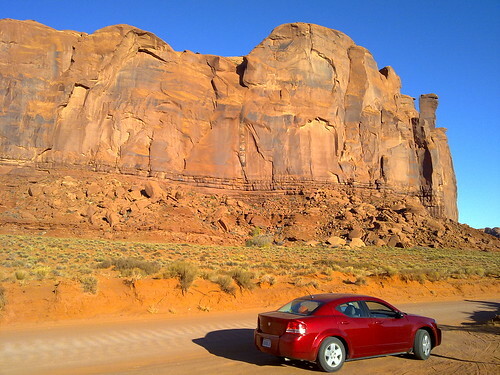 These states consist mostly of large stretches of desert and consequently some of the tips stem directly from this, most though are of a more general nature and should be useful in all road trip climates. 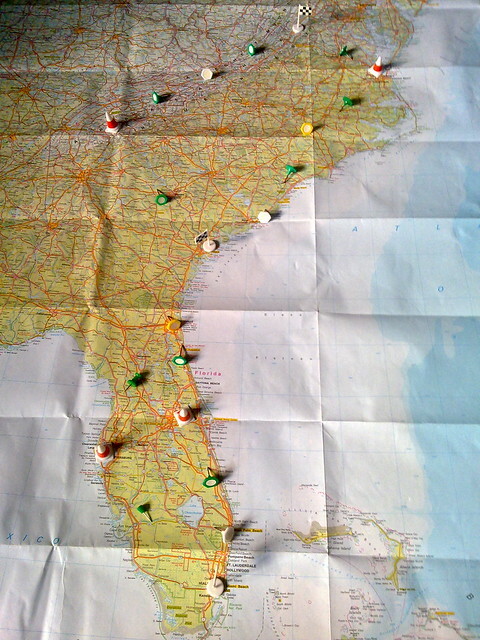 Just back from my 18 day road trip around the south west of the US. A most enjoyable adventure. We drove across six states in total: California, Arizona, New Mexico, Colorado, Utah and Nevada; on a 3000 mile circle (well oval) route which took in the Mohaje Desert, Route 66, Meteor Crater, Sunset Crater, the Grand Canyon, Antelope Canyon, Lake Mead, Mesa Verde, Canyonlands, Arches, Bryce Canyon, Zion, Las Vegas and Los Angeles. There’s a small selection of images here, which were added on route. There’s many, many, more which haven’t yet been uploaded but that will no doubt be done soon. UPDATE: I’ve uploaded a lot more photos now – all geotagged… still loads left though!